Jason Reeves is out with the music video to his new single ‘No Lies’, featuring Colbie Caillat, off the Iowa City, Iowa singer songwriter’s new album ‘The Lovesick’, out now on Warner Bros. Records. 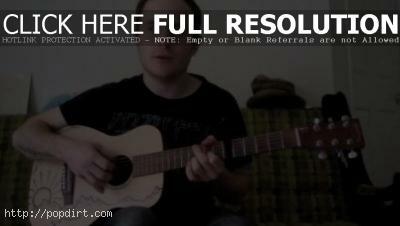 Watch the Nathanael Matanick directed video below. 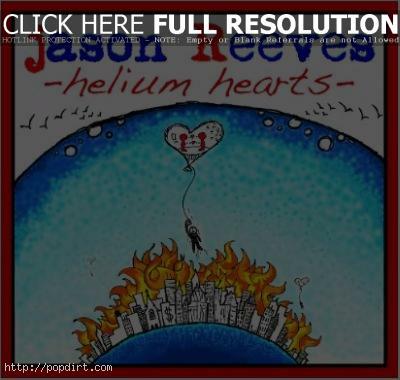 Jason Reeves is out with the music video to his new single ‘Helium Hearts’, off the Iowa City, Iowa singer songwriter’s major label debut album ‘The Lovesick’, out soon on Warner Bros. Records. Watch it via YouTube below. The Girls With Glasses (‘American Idol’ alum Brooke White and Summer Bellessa) interviewed Jason Reeves on the beach. He talked about working with Colbie Caillat, being a smiler when he’s singing, being part of Lenka’s hit ‘The Show’, and who inspires his songs. 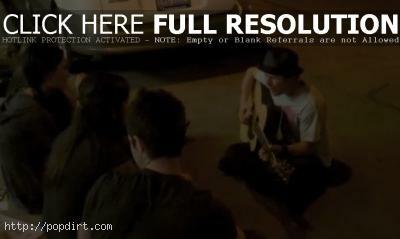 The singer songwriter also performed ‘Wishing Weed’. Watch it via YouTube below. 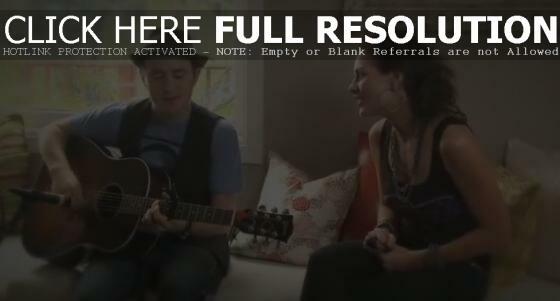 Jason Reeves and his good friend Colbie Caillat teamed up on a performance of ‘Wishing Weed’. The song is featured on Jason’s 2009 EP ‘Patience For The Waiting’, out now on Warner Bros. Watch the acoustic performance via YouTube below. Footage at MySpace has since been removed.